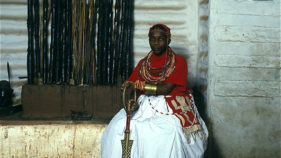 THE title of Isekhure of Benin Kingdom according to Benin oral history was created in 1255A A.D. As the Chief Priest, the Isekhure’s residence accommodates a shrine, which bears the relics and adornments of the Bini ancestral worship. 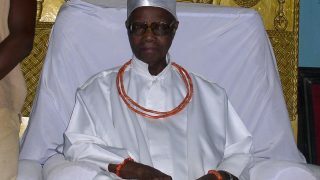 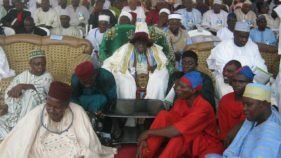 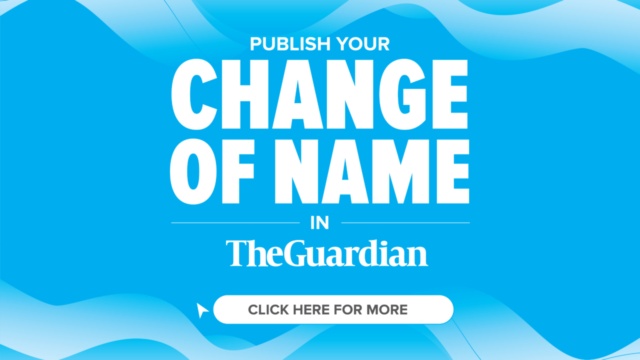 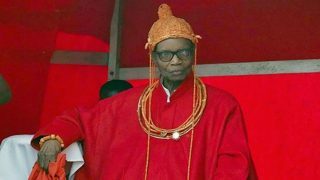 The feud that triggered the indefinite suspension of Chief Nosakhare Isekhure, by the Benin Traditional Council is neither new nor strange to all Palace Watchers. 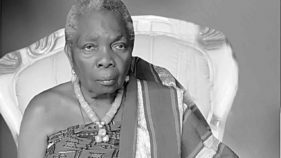 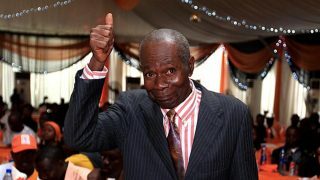 Mrs Oghogho Orumwense, who has died was a heroine and philanthropist, who touched the lives of many positively. 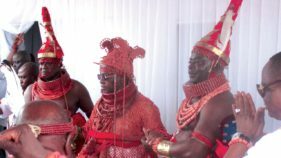 The book, A Benin Coronation: Oba Erediauwa by Tam Fiofori, paints a poetically enchanting picture of the March 1979 crowning ceremonies of Oba Erediauwa as the 38th Oba of the Benin Kingdom. 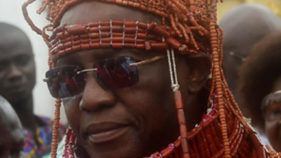 In recent times, owing to the sweeping effect of westernisation, the role of traditional institutions has wrongly been viewed as simply symbolic in this part of the world. 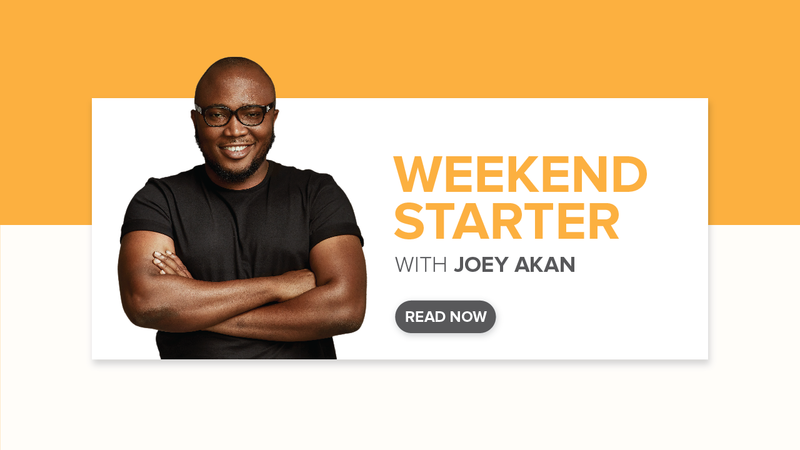 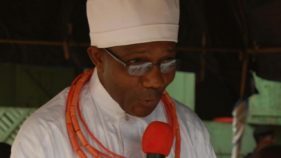 A statement signed by the Secretary, Benin Traditional Council, Frank Irabor said other palace rites would be held on the 26th, 27th, 28th and then on Sunday May 29th and there would be entertainment of guests. 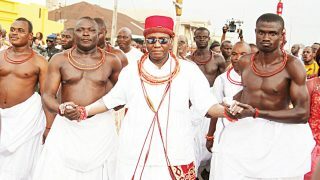 At a time when cultural and traditional vestiges are either relegated to the background or jettisoned outright, owing largely to Western influence on the polity, the Benin people of southern Nigeria are constituting themselves into a study in reverence for culture and tradition.